HBO is turning yet another book into a TV show. 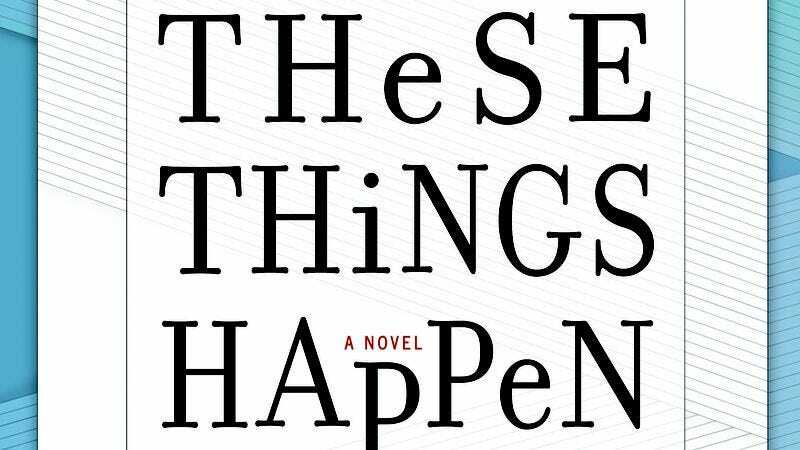 The network is developing a comedy series based on These Things Happen, a novel by TV writer-producer Richard Kramer (Thirtysomething, My So-Called Life). Released last fall, These Things tells the story of two couples—one gay, one straight—who live in Manhattan and share a 15-year-old son, Wesley. While Wesley mostly lives with his mother and doctor stepfather, he moves in with his father and his longtime partner for a semester to try to get to know him and his best friend, Theo, who just came out. And that’s where the comedy happens. Oprah Winfrey’s Harpo Prods. is producing the show which, if it actually gets made, would probably launch on the premium cable network next year.